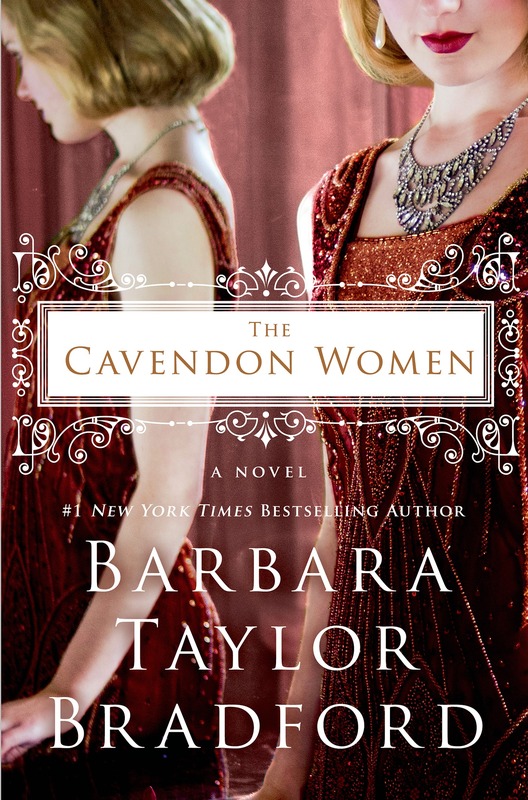 The Cavendon women : a novel / Barbara Taylor Bradford. Material type: BookPublisher: New York : St. Martin's Press, 2015Edition: First Edition.Description: 440 pages ; 25 cm.Content type: text Media type: unmediated Carrier type: volumeISBN: 9781250032386 :; 1250032385 :.Subject(s): Aristocracy (Social class) -- Fiction | Nineteen twenties -- Fiction | FICTION / Historical | FICTION / Sagas | Yorkshire (England) -- History -- 20th century -- FictionGenre/Form: Historical fiction.DDC classification: 813/.54 Online resources: Cover image Summary: "Cavendon Women, the stunning sequel to Barbara Taylor Bradford's Cavendon Hall follows the Inghams' and the Swanns' journey from a family weekend in the summer of 1926 through to the devastation of the Wall Street crash of 1929. It all begins on a summer weekend in July of 1926 when, for the first time in years, the earl has planned a family weekend. As the family members come together, secrets, problems, joys, and sorrows are revealed. As old enemies come out of the shadows and the Swanns' loyalty to the Ingham gets tested in ways none of them could have predicted, it's up to the Cavendon women to band together and bring their family into a new decade, and a new way of life"-- Provided by publisher. "Cavendon Women, the stunning sequel to Barbara Taylor Bradford's Cavendon Hall follows the Inghams' and the Swanns' journey from a family weekend in the summer of 1926 through to the devastation of the Wall Street crash of 1929. It all begins on a summer weekend in July of 1926 when, for the first time in years, the earl has planned a family weekend. As the family members come together, secrets, problems, joys, and sorrows are revealed. As old enemies come out of the shadows and the Swanns' loyalty to the Ingham gets tested in ways none of them could have predicted, it's up to the Cavendon women to band together and bring their family into a new decade, and a new way of life"-- Provided by publisher.